Join our hosts as they travel the world to discover stories that will excite your curiosity, broaden your mind and take your imagination to places you’d never expect. 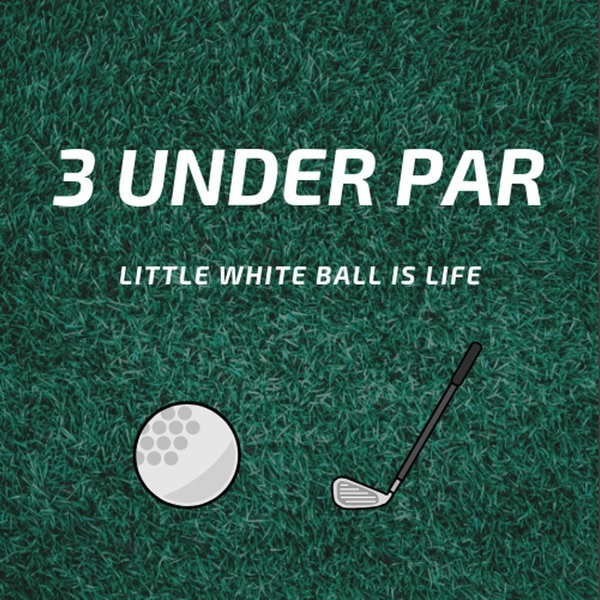 From bestselling authors, art experts, top chefs and cultural philosophers, we’ll learn what it means to live the InterContinental life. InterContinental Hotels & Resorts has been helping generations enjoy luxury travel for over 70 years in more than 180 locations around the world. From Shanghai to New York, Paris to Tokyo, every day around the globe people are discovering how they can experience luxury travel as it should be. 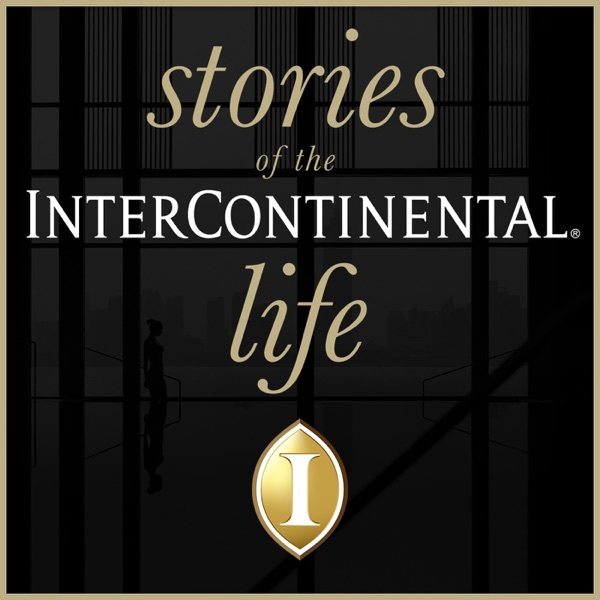 Explore more stories related to these episodes at intercontinental.com/life.